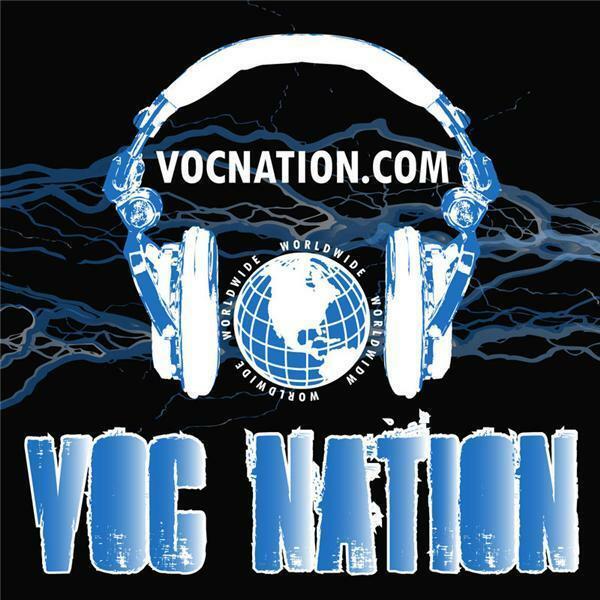 The VOC Wrestling Nation was live on WNJC Phila and WORLDWIDE at vocnation.com on 1/18/12. We broke more big news for BEAST Wrestling as we announced that the Blue Meanie has signed a multi-show deal with the company and will appear on the inaugural show on 2/25/12 in Deptford, NJ. We also talked to former Howard Stern whack-packer Reverend Bob Levy about his upcoming comedy tour with WWE Legend Mick Foley. All this and much more; don't miss this week's VOC Wrestling Nation!